Percy - piggin lovely! A large yummy scrummy iced gingerbread deluxe pig shaped cookie 60g. Great for breakfast with a fried egg or two from the bag of Fry Ups! 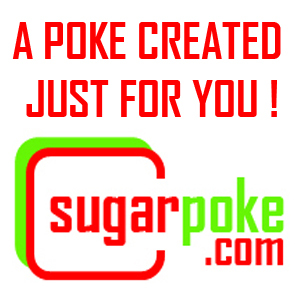 DIY sugarpoke, put together just for you! If you'd like a different selection of goodies, please just let us know - it's easy to do!